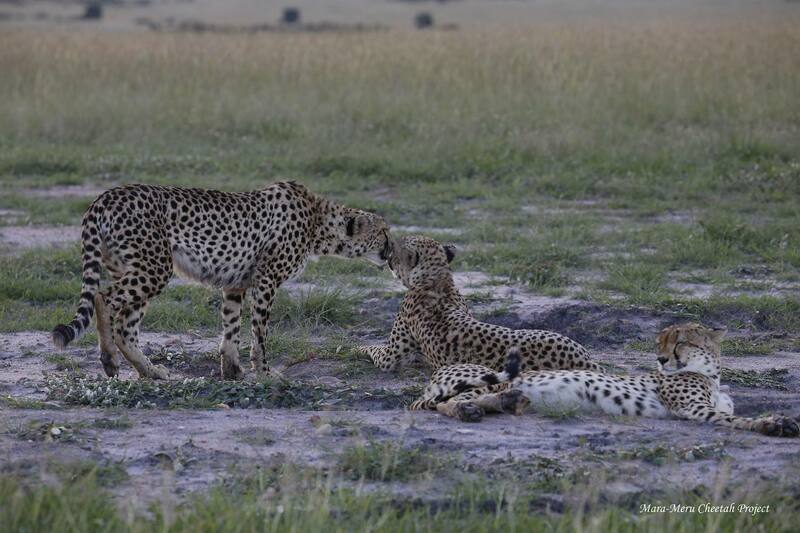 After successful mating with one of the males of the “Fast Five” coalition in December 2017, Nora unfortunately lost her cubs. 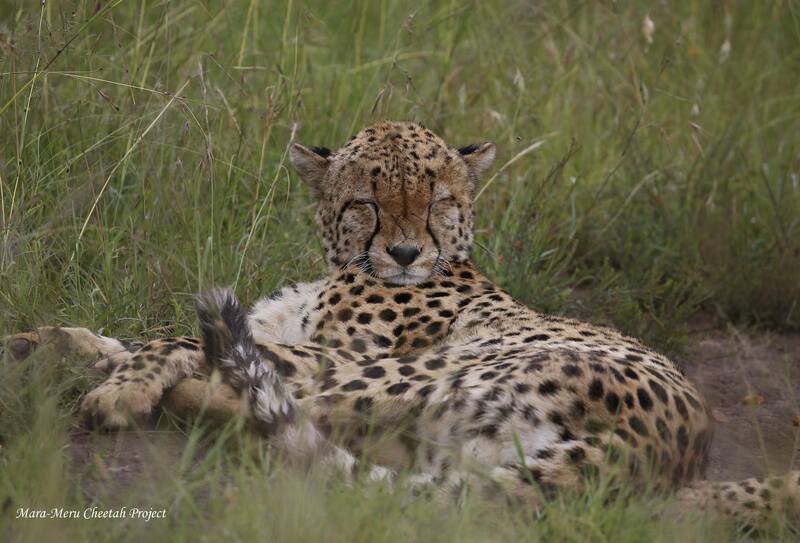 She is 6-year old now, and to date raised only one male cub to independence. 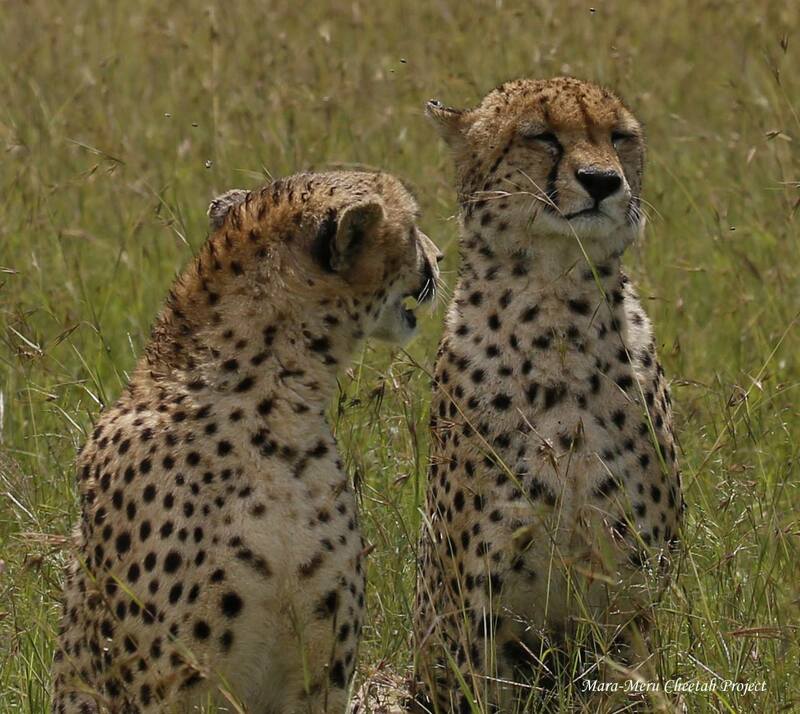 After the loss of their offspring, females come into heat within a month and ready to mate again. 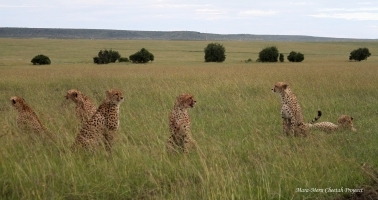 Last week, Nora met Fast Five, who were following her intensively. 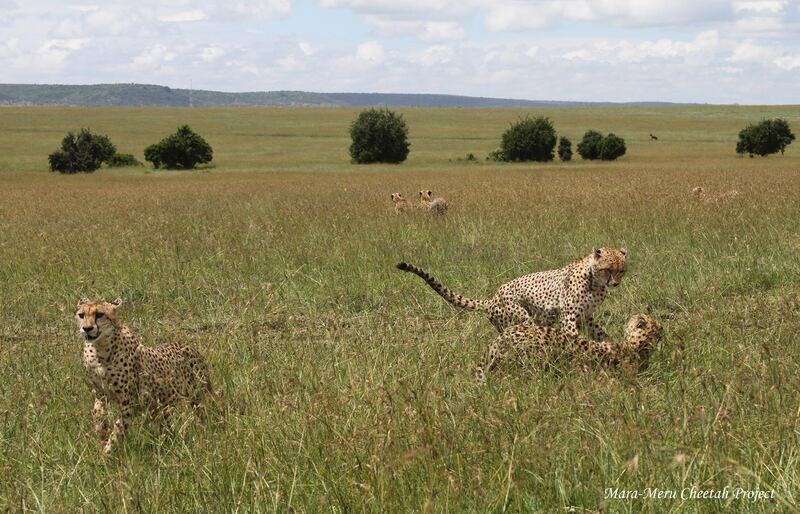 It is difficult to say whether the mating occurred because the female was protective and did not let males approaching too close. Yesterday afternoon, three males out of four gave up and went hunting, while two most insistent males kept following a female. 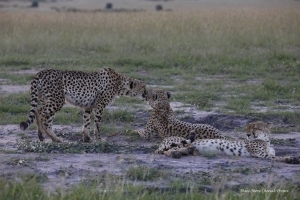 Presence of the female has provoked conflicts between the group members, who were accompanied any movement of Nora with a loud growl. 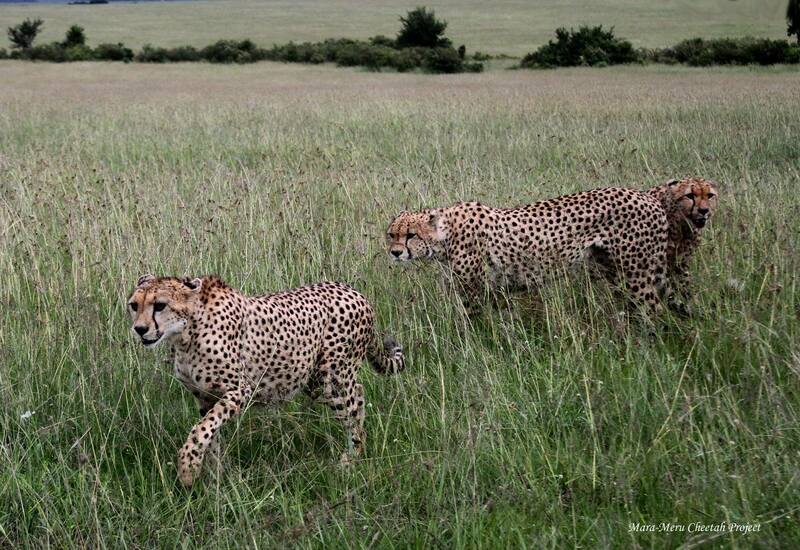 During the daytime, Nora tried seeking protection from the males in researchers, and managed to escape from followers yesterday night. 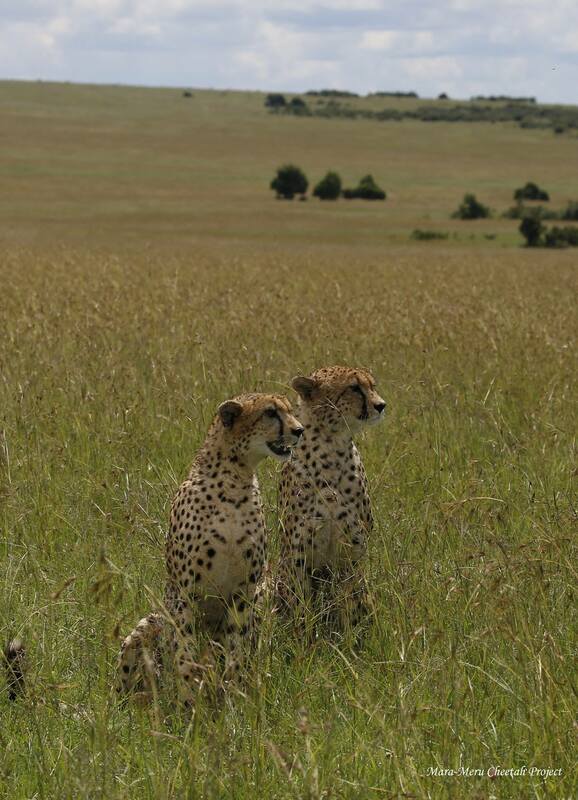 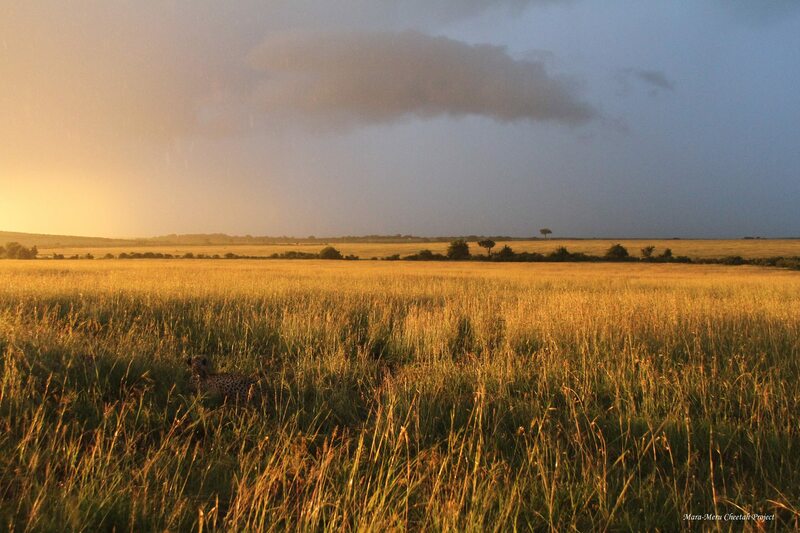 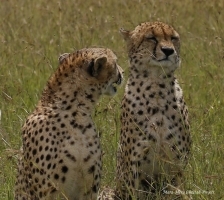 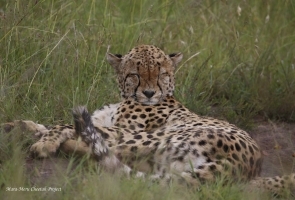 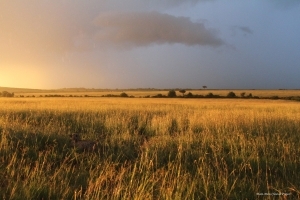 Cheetahs are induced ovulators, and require various stimuli to induce estrus. 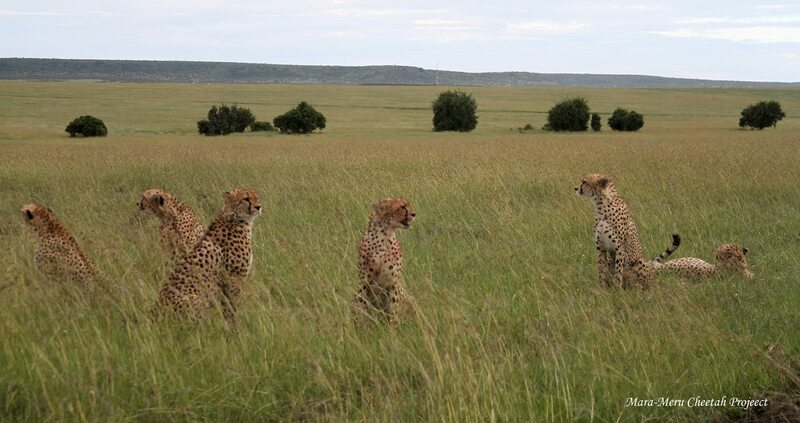 If Nora was not ready to mate this time, a company of 5 active males could play a role of a booster of an estrus, and within a week, the female will become more friendly towards these or other males.